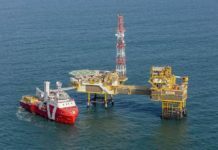 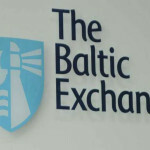 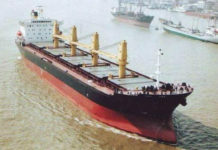 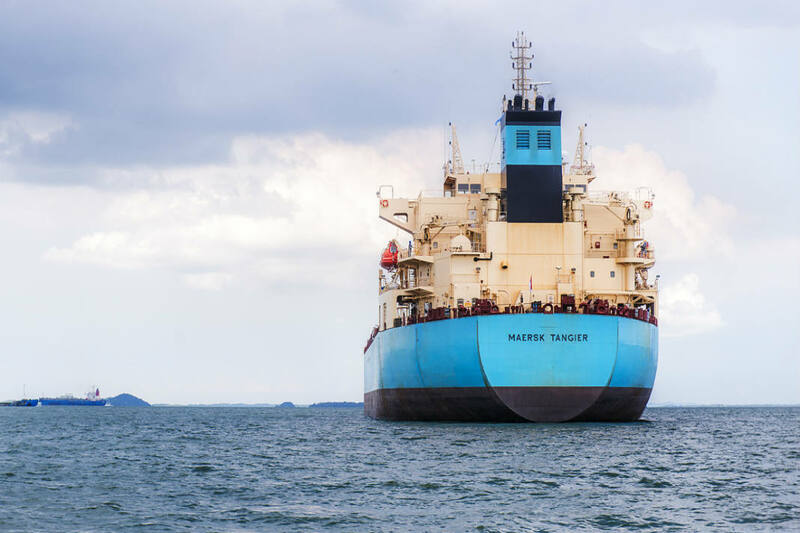 The Seatrade Maritime News reporter Lee Hong Liang reports that AP Moller-Maersk has signed a volume commitment extension agreement for 2019 with Emirates Global Aluminium (EGA) to ship EGA’s aluminium globally. 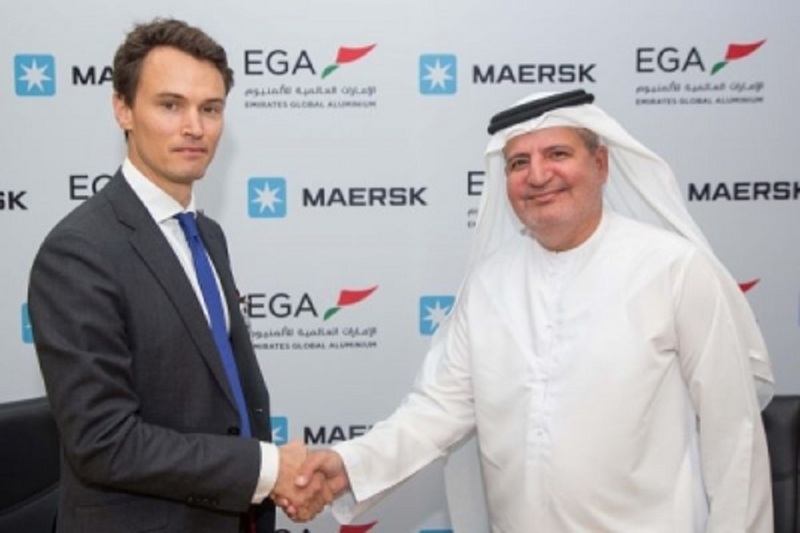 Maersk is one of EGA’s significant shipping partners with the Danish shipping group supplying shipping services to the UAE aluminium giant since 1992. 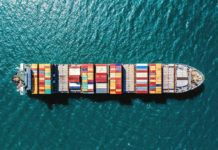 “As the global integrator of container logistics, this agreement enables us to continue to partner with EGA to ensure their aluminium reaches their customers as fast and as cost-effectively as possible,” said Christopher Cook, managing director for Maersk in UAE, Oman, and Qatar. 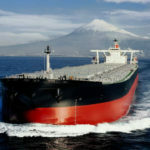 EGA works with 20 different shipping lines to ship its products, transporting metal to over 70 global ports and making more than 11,000 shipments each year using over 100,000 containers.